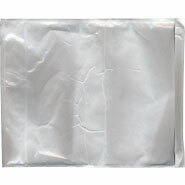 Self-Adhesive Clear Plain Packing List Envelopes are made from a blended polyethylene plastic film in clear or white, which has been formulated for superior clarity. Clear packaging list envelopes utilize a strong self adhesives back that stick well to cardboard, plastic, wood, glass, and metal. 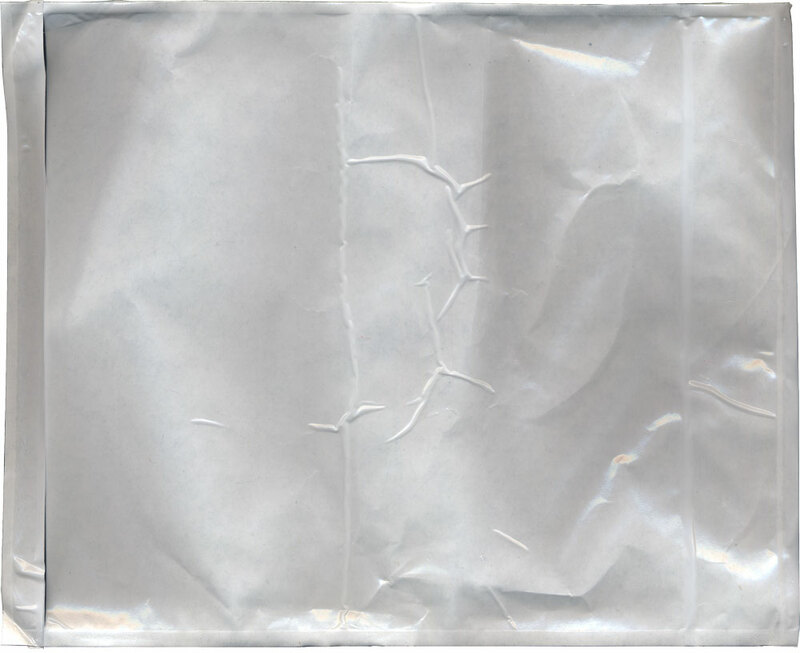 Since there is no print on these clear envelopes they can hold documents such as packing slips, invoices, warranty information, operation instructions, wiring diagrams, manifest logs and more. The side, top, or back loading styles clear packaging list envelopes offered, make insertion of shipping documents easy.